Summers on Lake Champlain provide plenty of opportunites for outdoor recreation activities, like paddling, windsurfing, boating, and jet-skiing -- it's a water-lover's paradise. But eventually, you're going to want to head back to land and relax. And why not relax with a glass of something fabulous in hand? 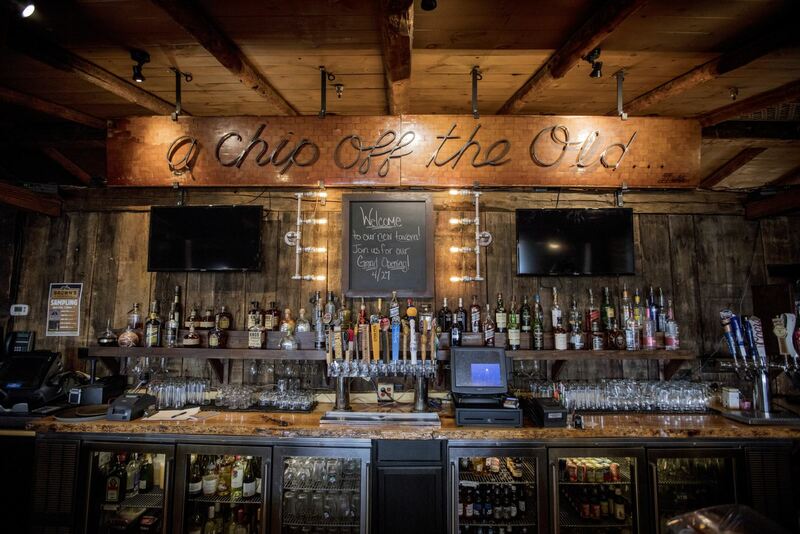 From bars and breweries, to wineries and lakeside restaurants, we've got the #ADKCoastEats scoop on where to grab yourself a boozy beverage this summer! 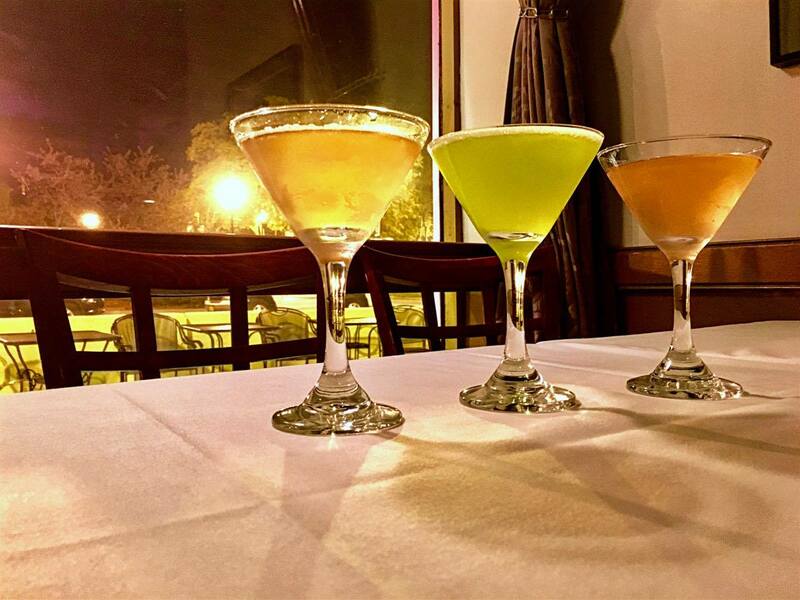 Wednesday is "Martini Night" at Irises Café & Wine Bar in downtown Plattsburgh, so you better get in formation. From 4 p.m. to midnight, get a $1 off any option on their Martini Menu, with over 40 different concoctions. This extensive list goes beyond classic lemon drops and cosmos. Here, you’ll find adventurous options like “Willy-Wonka Tini” and “Citrus Blast Energy”. Whether you’re out for a fancy dinner or just drinks, you’re bound to find the perfect pour here. 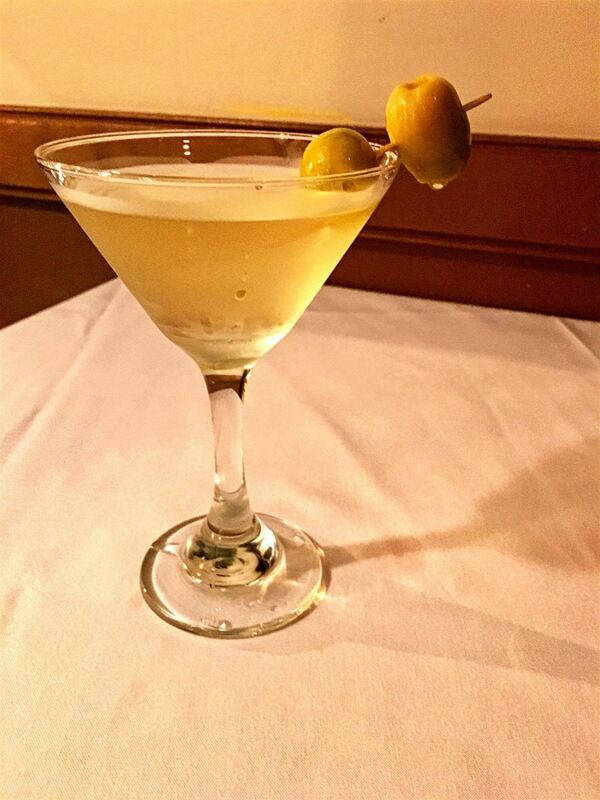 The most popular martini is the Dirty Martini, pictured below. Downtown Plattsburgh’s festive dine-in Mexican restaurant, The Pepper, boasts a margarita list with more than 13 unique flavors. 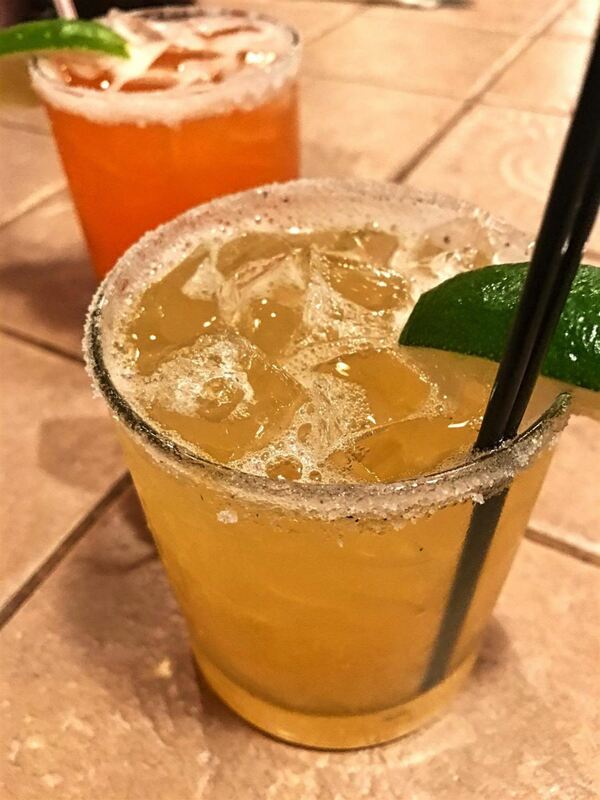 Whether you’re craving something mellow like “Lavender” or something spicy and unexpected like “Jalapeno-Cucumber”, you’ll find the right marg here to colorfully celebrate any occasion! Can't get enough these? You can purchase The Pepper's marg mix at the restaurant. Just add it to the tab! 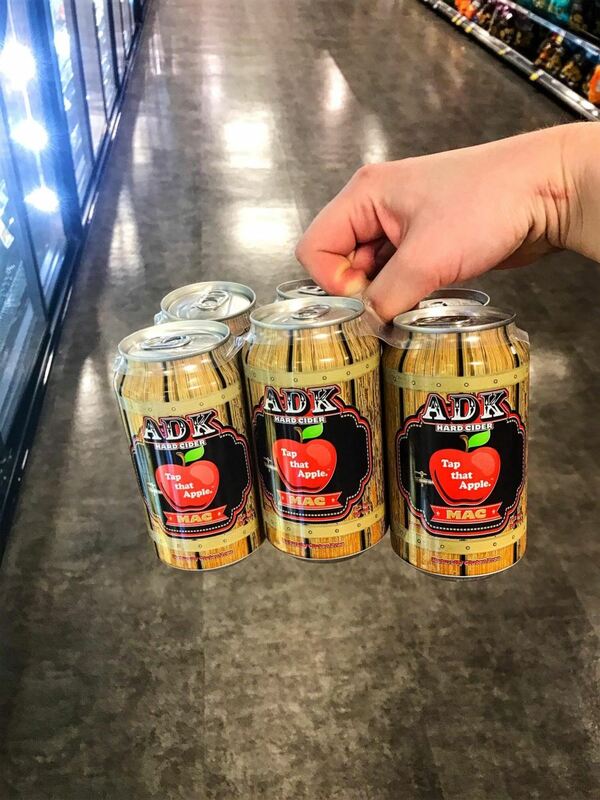 No matter where you are on the Adirondack Coast, you never have to travel far to get your hands on a glass, can, or growler of “Mac” -- it's ADK Hard Cider’s staple flavor. 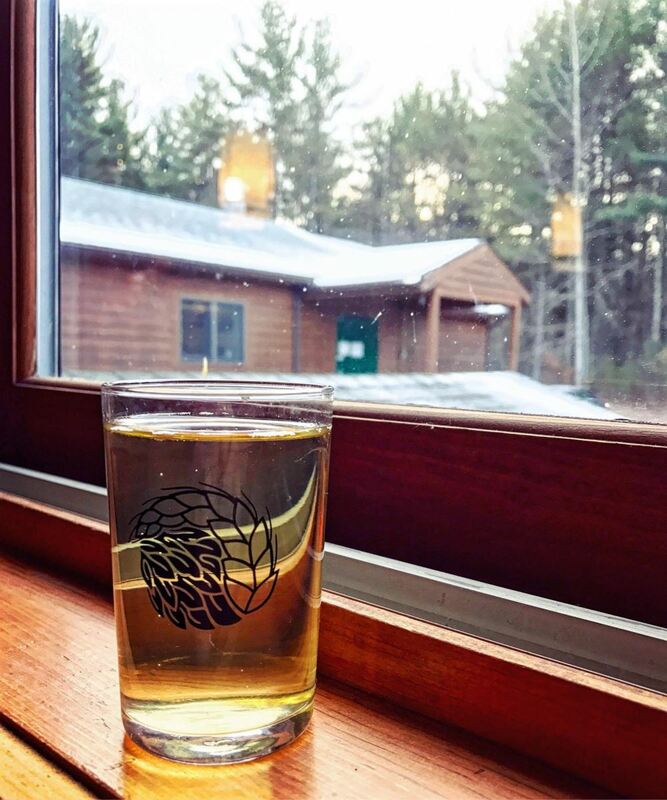 And, of course, you can always head to Elf’s Farm Winery, where ADK Hard Cider is produced, to try “Mac” (or any other flavor!) straight from the source. Fun fact: one of the Frey family's dogs is named Mac. Maybe you'll see him in person! 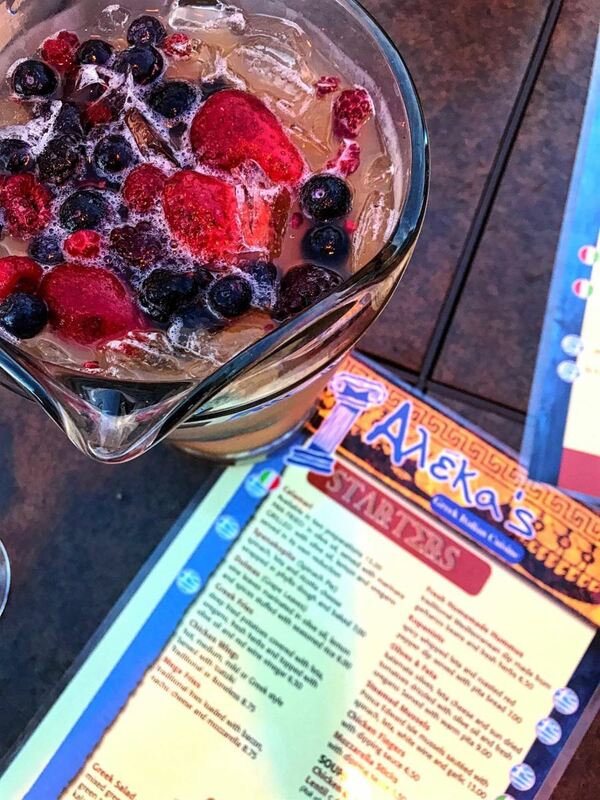 Aleka’s fruity White Wine Sangria is the perfect addition to any group’s happy hour – especially when paired with any of the Greek restaurant’s authentic starters. Order a pitcher for 4 full glasses of summery sweetness! Located right in the heart of downtown Plattsburgh, Aleka’s offers outdoor seating overlooking parks, local shops, pubs, and more – just a quick, scenic 15-minute walk from the Plattsburgh City Marinaand the Plattsburgh Boat Basin via Bridge Street. Livingood’s Restaurant & Brewery and Rulfs Orchard are both located on Bear Swamp Road in Peru, NY, less than a mile from each other. So, if you try (more than a few) of Rulfs’ hard ciders at the brewery and decide you just have to get your hands on some cider doughnuts too, worry not. You’re less than a 15-minute walk away. Plattsburgh Brewing Company's brewmaster Jay Stoyanoff combined some the Adirondack Coast’s most enticing history and agriculture with the Plucky Rooster Ale, having researched some of the Founding Fathers’ actual 1800s beer recipes in order to come up with an authentic, unfiltered burly pale ale. But what’s up with the name? Where'd this rooster come from? And what makes him so plucky? I'll set the scene: it’s 1814 and the Battle of Plattsburgh is happening right in the middle of Lake Champlain during the War of 1812. So, the British ship Linnet fires at the Saratoga, striking the coop (shocker). But to the American crew’s surprise, this feisty rooster jumps right up on a gun-slide and starts crowing like crazy – something they found both amusing and oddly inspirational. Right away, Commodore Macdonough fires another round of shots, one of which strikes the British ship Confiance, leading to an open fire and, ultimately, a British retreat and an American victory. And now we have a tasty beer commemorating the battle. 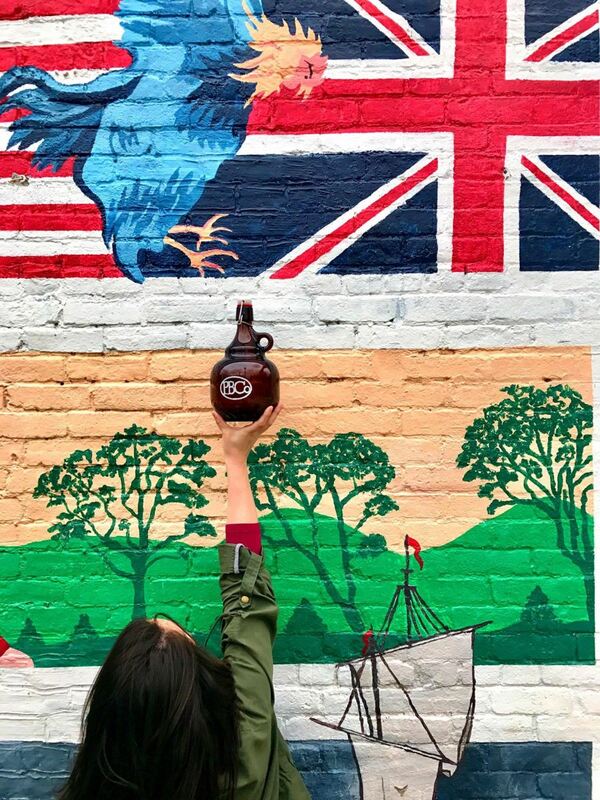 So, long story short: if it’s liquid courage you’re after, PBCo.’s Plucky Rooster Ale has got your back. 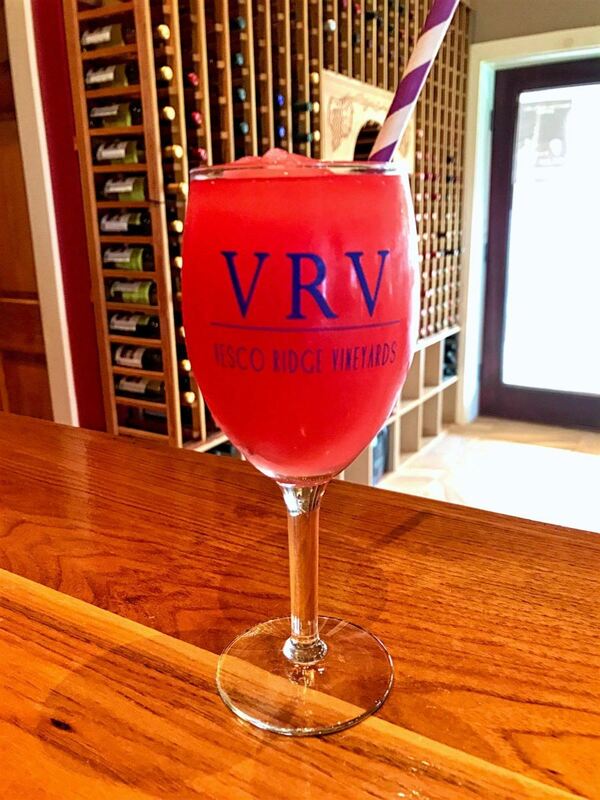 Vesco Ridge Vineyard's original wine slushy is made using their vino and John Miller Gourmet Vino Slush mix. Nancy and the Dan love experimenting with different combinations of their wines and fresh fruits to create layered delicacies and unique flavor combinations! If you're looking to cool off while trying something new, take a trip to Vesco's and relax on their deck overlooking the vineyard. Go on a Saturday afternoon, and you can even catch live music! 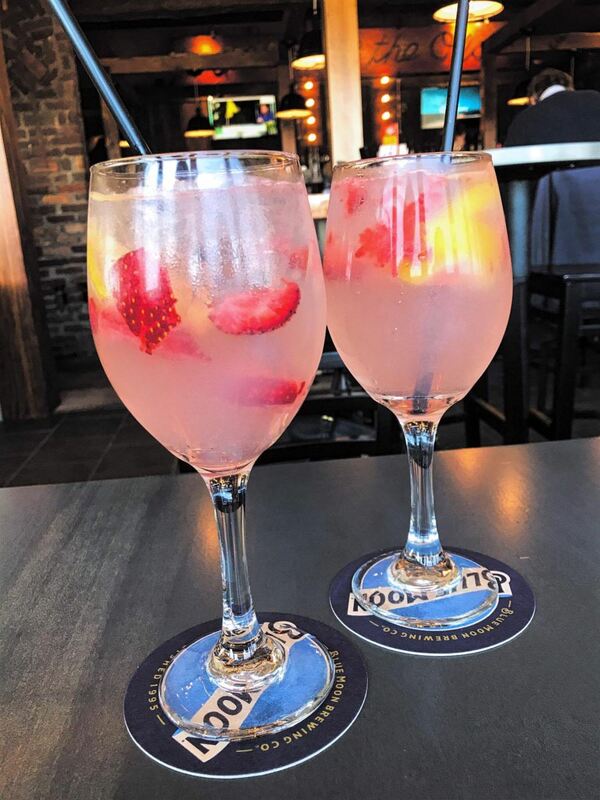 The Tavern at Butcher Block might be all-new, but that doesn’t mean tried-and-true bar favorites like their Strawbery Lemonade Sangria can’t still be found! Made with a moscato and lemonade base and topped with fresh lemons and strawberries, this drink is just the right amount of sweet for a sunny summer afternoon. 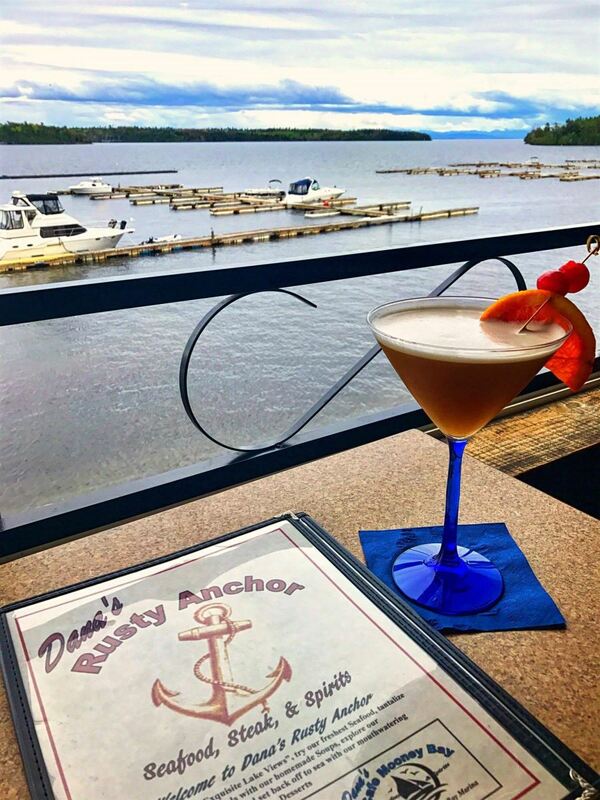 The most popular drink at Dana’s Rusty Anchor overlooking Valcour Island and Lake Champlain shares its name with the restaurant: the "Rusty Anchor". Once you glimpse this view, you'll never want to drop your anchor anywhere else. Can you spot Bluff Point Lighthouse? The drink itself is a cocktail concoction Dana came up with himself: coconut rum, crème de cocoa and pineapple juice. It's the boozy tropical escape your palate has been longing for. Dana's is open from mid-May to New Year's throughout the year! During summer months, the “Champlain Lifesaver” is the Naked Turtle’s go-to recommendation for boaters docked at the Plattsburgh Boat Basin and nearby Plattsburgh City Marina. It only takes some coconut, pineapple, and mango rum mixed with pineapple juice and a splash of OJ for visitors to realize going overboard might not be so bad. 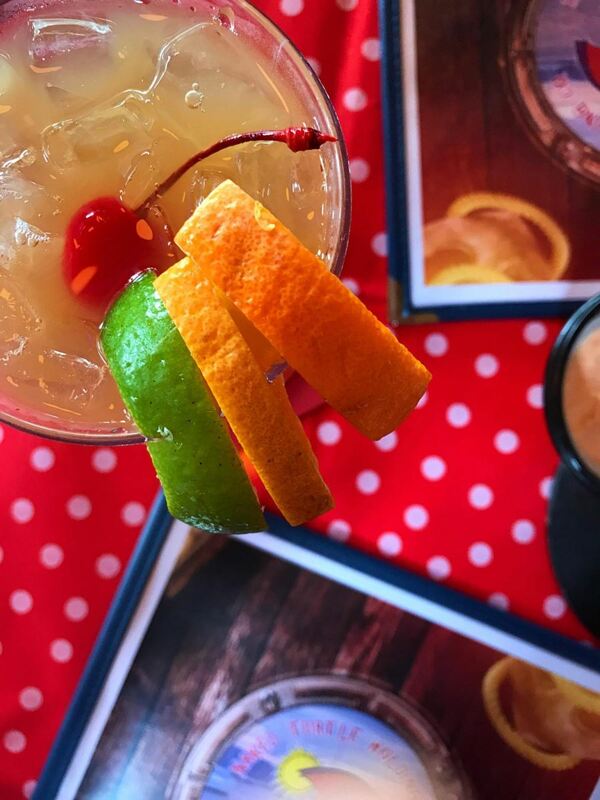 Because our Twitter followers voted for the Naked Turtle as their fave summer happy hour hot spot, we decided to highlight not one but TWO drinks from this popular restaurant on Lake Champlain's western shores. 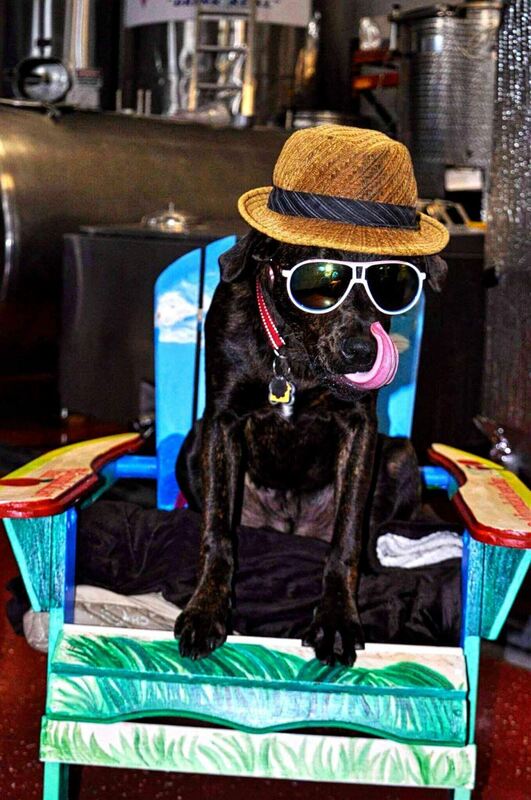 What's your favorite nice-weather #AdirondackCoast #happyhour spot? If the Champlain Lifesaver isn’t floating your boat, try the Turtlerita. 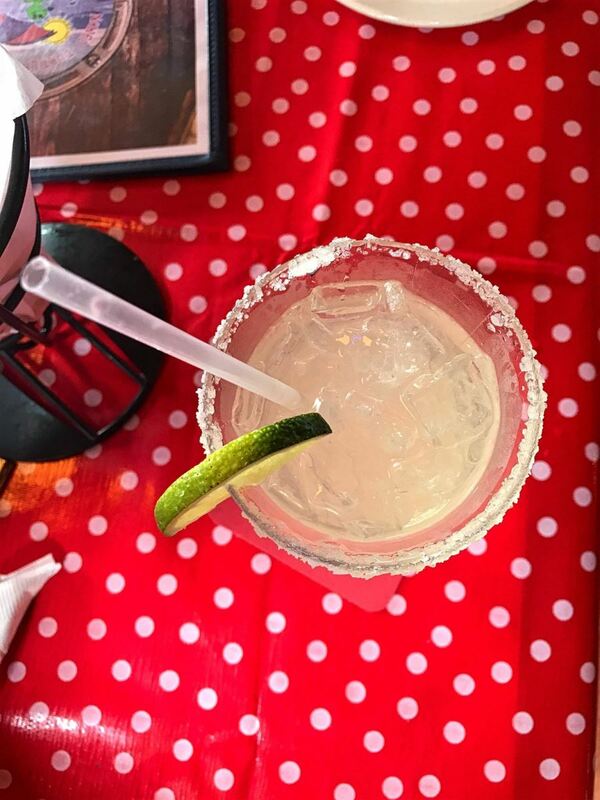 It’s like a regular margarita, but – you know – more turtle-y. Do you have your own favorite Adirondack Coast summer drinks? Tell us about them! 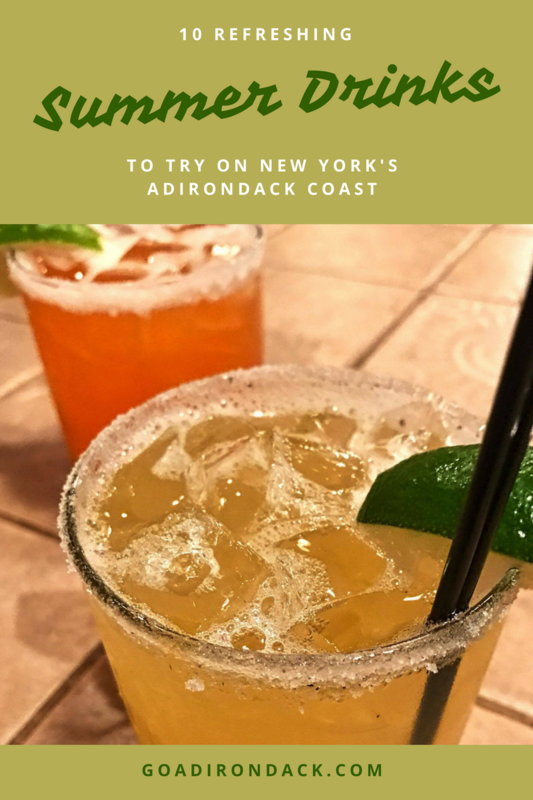 Shoot me an e-mail at alina@northcountrychamber.com with an image and the name of your favorite drink from one of our area restaurants, or post it yourself on Instagram using the #ADKCoastEats hashtag. If your account is public, don't forget to tag @AdirondackCoast so we can see! Cheers to you, Adirondack Coasters!